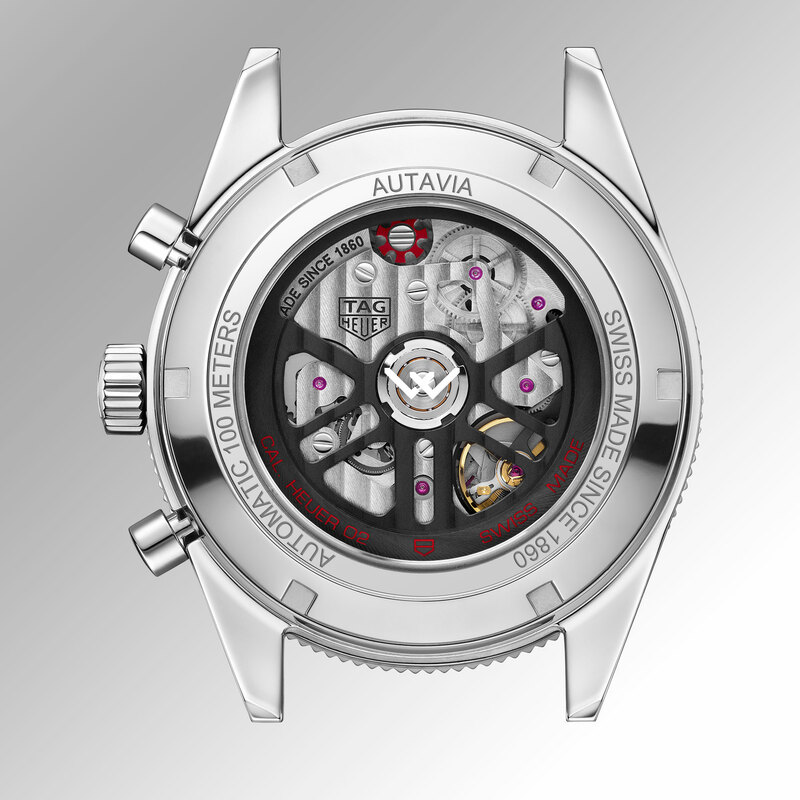 Plenty of Australian watch enthusiasts’ hearts – and forums – are aflutter at the news of a very limited edition of TAG Heuer’s Autavia chronograph, being produced specially for Australian retailer, Watches of Switzerland. 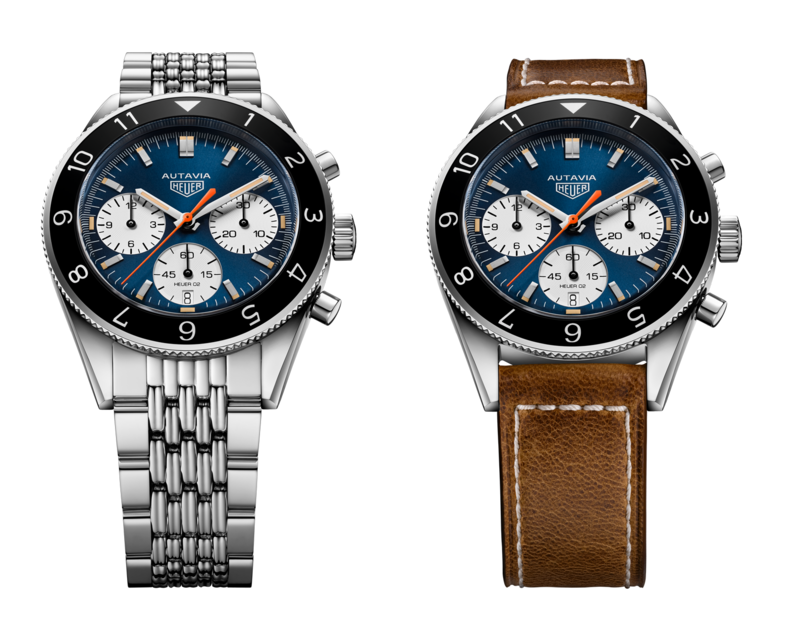 Just 150 of the “Watches of Switzerland Anniversary Limited Edition” Autavia will be produced, at recommended prices of $7650 (leather strap) and $7800 (retro steel bracelet) exclusively through the retailer’s new online store. The Autavia, its name derived from the dashboard counter developed in 1933 for automobiles and aviation, was designed in 1962 by Jack Heuer and revived in 2017, in a larger (42mm) size and powered by the brand’s new Heuer-02 calibre. The original Autavia, which was produced from 1962-’86, is one of TAG Heuer’s more beloved models among motor racing purists, having been the choice of numerous Formula 1 stars of the 1960s-’70s including Jo Siffert, Jochen Rindt, Jacky Ickx and Mario Andretti. The Autavia was always offered with variations in its dial, bezel and counters, and that tradition has continued with the 2017 relaunch, which also offers the choice of a distressed leather strap or 1960s-inspired “grains of rice” steel bracelet. Watches of Switzerland became the first Australian agent of TAG Heuer in 1987, just two years after the venerable Swiss brand was purchased by Techniques d’Avant Garde, a technology investment company founded by Saudi arms dealer Akram Ojjeh. The “Watches of Switzerland Anniversary Limited Edition” features a black bi-directional rotating bezel, blue sunray dial with white counters, beige SuperLuminova hour and minute hands and an orange chronograph seconds hand. It’s available on either a vintage brown calfskin strap or steel “rice” bracelet. 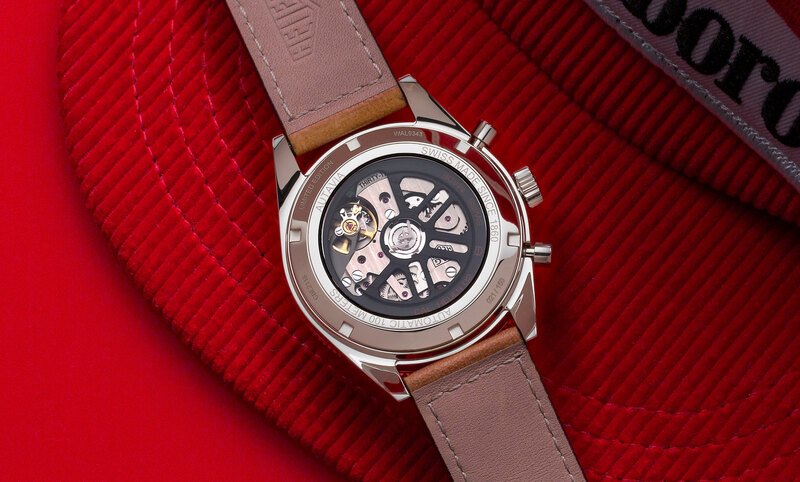 Each of the 150 pieces is engraved with its unique production number on the display caseback, and was launched on 1 September for sale exclusively through Watches of Switzerland’s new online store at www.watchswiss.com. No, it's not a joke—but it does have a mission. The watchmaker is one of many brands to exit the dwindling show.